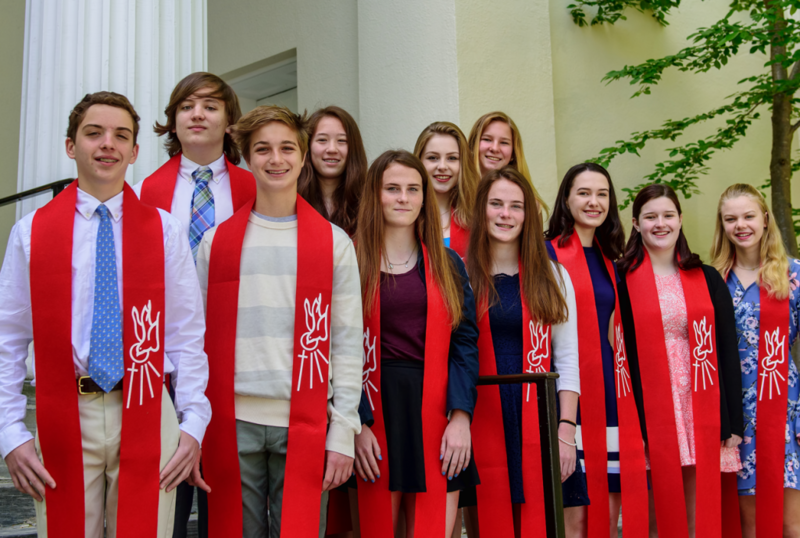 Confirmation is a chance for those in 9th grade and above to think through the Christian faith on their own terms. Built around weekend retreats, key Scriptures, and a statement of faith, this is your chance to be honest and challenge yourself. What do you really believe? Saturday, October 13, 5:00-10:00 p.m.
Saturday, March 9, 5:00-10:00 p.m.
Saturday, April 13, 5:00-10:00 p.m.